Ko-uchi-gari was mentioned briefly with o-uchi-gari earlier. The reaction to ko-uchi-gari is to take the leg out of the way and back. As your opponent takes his right leg back place your hooking right leg on the mat close to the opponent and swing through for the shoulder throw. If this fails it may be because your man is bracing back against the forward pulling action of the shoulder throw in which case try for the ko-uchi-gari again. 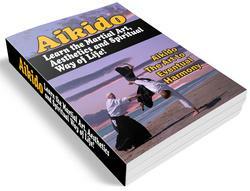 Ko-uchi-gari is a rear throw and the seoi-nage is a forward throw. 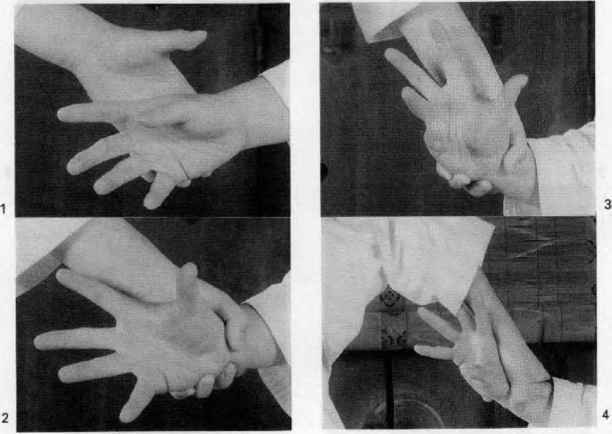 The idea of this sequence is to use the opponent's reaction of defence so as to move from one throw to the other.